In addition to its very favorable business laws, Delaware has a separate court which hears corporate law cases. This court is known as the Court of Chancery and is staffed with judges that have significant experience in corporate matters. Moreover, the court typically makes relatively quick decisions and does not involve a jury in these matters. The Court’s decisions and Delaware’s business laws provide a well-developed body of law that is favorable to businesses. Another benefit businesses derive from incorporating in Delaware revolves around Delaware’s reputation as a tax haven. Delaware’s favorable tax laws are attractive to businesses because the state does not charge corporate taxes for those corporations who do not conduct business in the state. Of course, incorporating in Delaware is not all positive. While Delaware’s laws do provide several benefits to businesses, other factors could actually be less favorable for businesses that incorporate Delaware but do business elsewhere. One of those less favorable factors includes Delaware’s franchise tax. 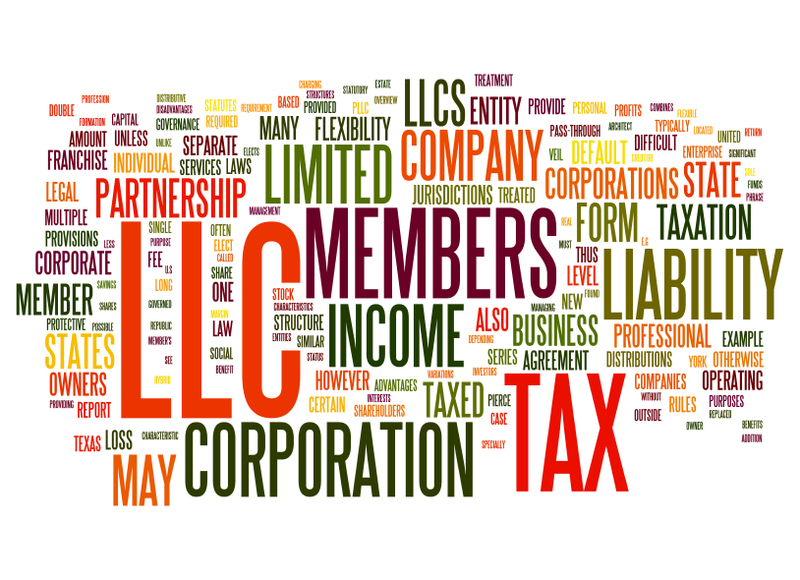 Delaware corporations are required to pay an annual franchise tax. 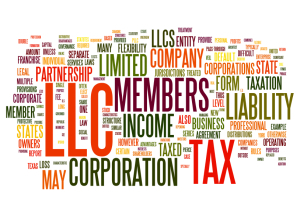 This franchise tax is calculated based upon the value of the corporation’s shares, and it can range from $75 annually up to $18,000. While a successful corporation may not pay any Delaware corporate taxes because it does not do business in the state, it will still be hit with an annual tax that it must pay. In order to do business in Delaware (as well as any state), a business must have a registered agent to receive any legal documents, summons, or other entity-related information. This requires a Delaware street address. Many businesses without a Delaware-located contact often find themselves hiring a company that acts as its registered agent. Incorporating is a very important decision that requires careful planning and evaluation in order to determine what is best for your business. Delaware, being that it has garnered a pro-business reputation, is a state many businesses find attractive for purposes of incorporation. While there are several benefits to incorporating in Delaware, there are also negatives that should be taken into account. The skilled business attorneys at Structure Law Group have the knowledge and experience necessary to work with your business and evaluate whether incorporating in Delaware is in the best interest of your business. Schedule your consultation with one of our experienced business lawyers by calling our office at 408-441-7500.